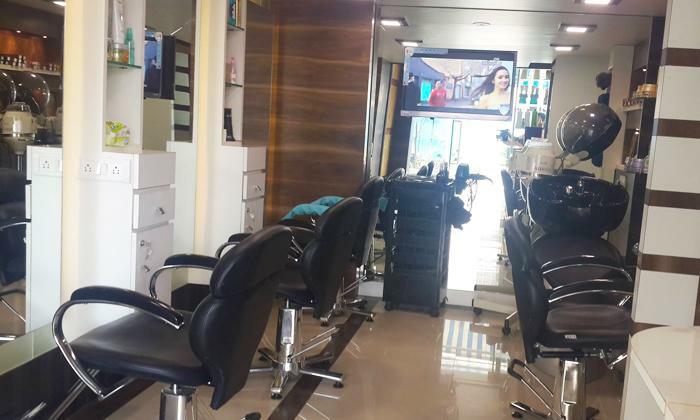 A beauty studio which was put into existence to cater to the ever changing demands of the fashion forward people out there, Sky Hair & Beauty Salon offers a one stop destination for your beauty needs! Managed by a professional staff, they tend to all your hair, skin, body and beauty requirements. Based on your personal style and requirements, the professionals offer you a style that suits you and boosts your confidence. The staff try its best to exceed customer expectations, making it just the spot to head to to tend to all your grooming needs.